Just one? You want me to pick...just one? 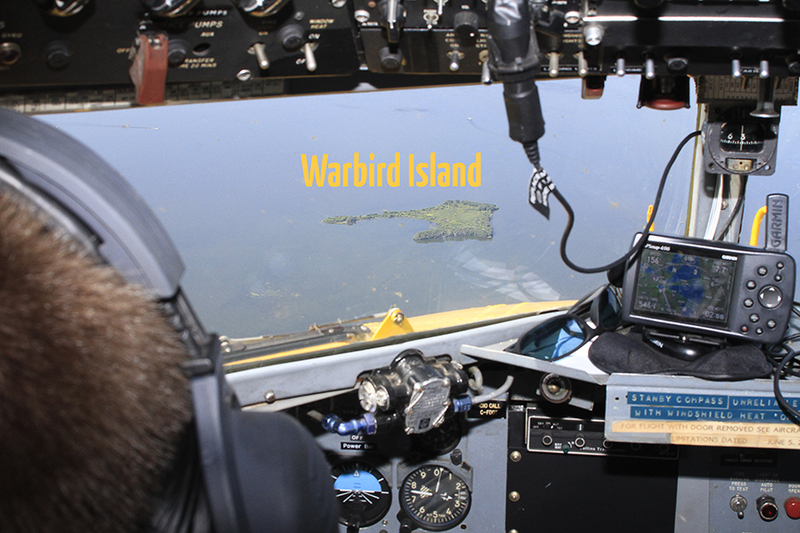 After the group of six "Formation Bloggers" gently debated the topic for the second month of "Blogging in Formation," we settled on "Most Memorable Flight," and with that, the task of deciding on ONE "memorable" flight began. Would I write about my last flight? It was memorable, a wonderful jaunt over to the beautiful Oregon Coast in "clear + 1,000,000" weather. We were greeted on the ramp at 6S2 by Brian and Teresa, who flew in from Grants Pass, OR in a clean RV-6. They shared the crew car and drove us into Old Town Florence...it was perfect aviation camaraderie, just like you'd expect. 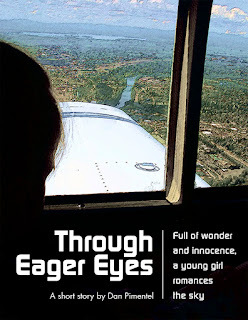 Or would I write about this coming Saturday, when I fly my first-ever EAA Young Eagles flights? Nothing screams "memorable" like loading up the Cherokee with impressionable young kids and lofting them skyward to hopefully light their fires for aviation. Truth is, when you feel the way I do about flying...every flight is memorable. Flying is such a special privilege that I believe each time you defy gravity and blast off to treat your soul to a few minutes above the crust of this increasingly weird planet is a very memorable experience. 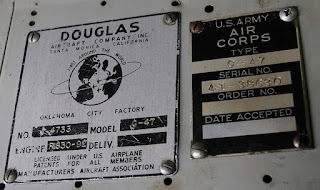 In early 2010, I read about an event being planned in Rock Falls, IL called the "Last Time DC-3/C-47 Reunion" and it sounded like a must-see. Plans called for as many of those models as could be rustled up to fly into KSQI (Whiteside County Airport) for a bash, and then fly in formation up to AirVenture the next day. 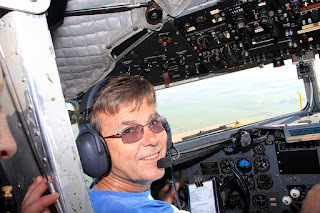 On some sort of lark, I decided to contact Bob and Casey Odegaard, who are part owners of Duggy, the big yellow "Smile in the Sky" DC-3* and see if they wanted to haul a blogger on their flight into Rock Falls and Oshkosh. It is a testament to the Odegaard family's generosity towards other pilots that they said yes without hesitation. So after flying commercial up to Kindred, ND where Duggy is based, I soon found myself with a cabin full of new BFFs loping along over the Midwest southeast bound for KSQI. To say flying in this cherished airplane was awesome would not adequately define how I felt on this flight. I believe all airplanes have souls, and this big smiling guy has a great one. I'm not talking voodoo here to say that inside this ship, on this flight, with these people, there was magic happening that day. The late Bob Odegaard sat cross-legged on the floor strumming his 1964 Fender Mustang electric guitar, and his Buddy Holly riffs coming from a small amplifier became the soundtrack to a flying experience I will never, ever forget. After two days at Rock Falls helping to "crew" for the Odegaards, we aimed Duggy north towards Wisconsin, and you know what was waiting there. As if they had flown it 1,000 times (because they HAVE), the Odegaards gently brought Duggy into Airventure via the "Warbird Arrival" which comes in over tiny Warbird Island in Lake Winnebago on left base before sliding onto the green dot on runway 27. As we taxied in towards show center, you could see faces literally light up, people began smiling wide...Duggy was on the field! Even when you are in complete elation mode at Oshkosh, seeing the "Smile in the Sky" just makes everything better. And when we all deplaned out of Duggy into a sea of waiting devotees welcoming the famous plane to the show, it became an "over the top" experience. 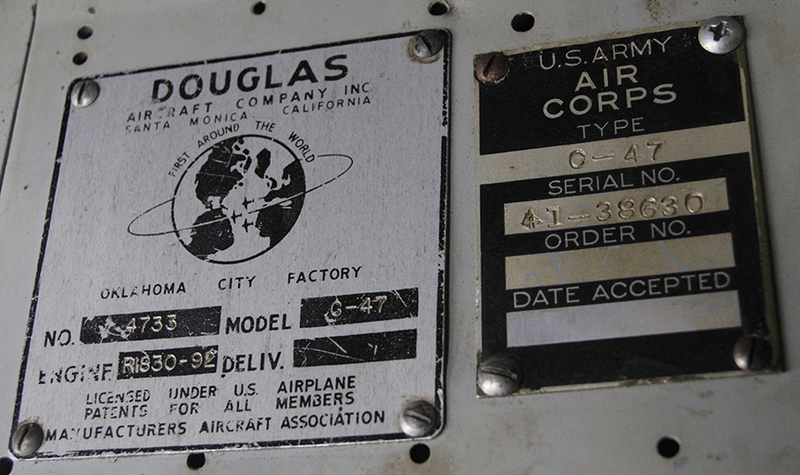 I adore Duggy, he is without question my favorite of ALL airplanes, period. So to arrive at show center in him was simply magnificent. I had spent four days floating aimless around the country with some of aviation's friendliest people, inside the coolest plane in the sky. To arrive this way at AirVenture will forever be, without question, the pinnacle of my many trips to Oshkosh. And yes, it still hurts to look at the photo gallery (found here) and see pics of Bob Odegaard, who was killed when his F2G Super Corsair crashed at Barnes County Airport in Valley City, North Dakota in 2012. I only knew him these few short days, but he defined the meaning of "aviation family" like no other aviator I have ever, or will ever, meet. So to get to know Bob in this situation – flying Duggy around and talking DC-3s for a few days – was golden. It made this flight far more than simply memorable...it is forever etched inside my soul for all time. Caitlin was only 18 months old when I strapped her Recaro car seat into the back of Katy, my Cherokee 235, and introduced her to the sky. We didn't quite know how she'd react, but we did procure a set of these small children's ear protectors to try and soften the wonderful sound of a Lycoming 0-540 reverberating through the cabin. My first hint that this young girl might end up as a "Girl with Wings" later in life was when she refused to wear the ear protectors, preferring to listen to the airplane noise symphony instead. Yeah, I get that way too, usually when in the presence of round airplane engines. 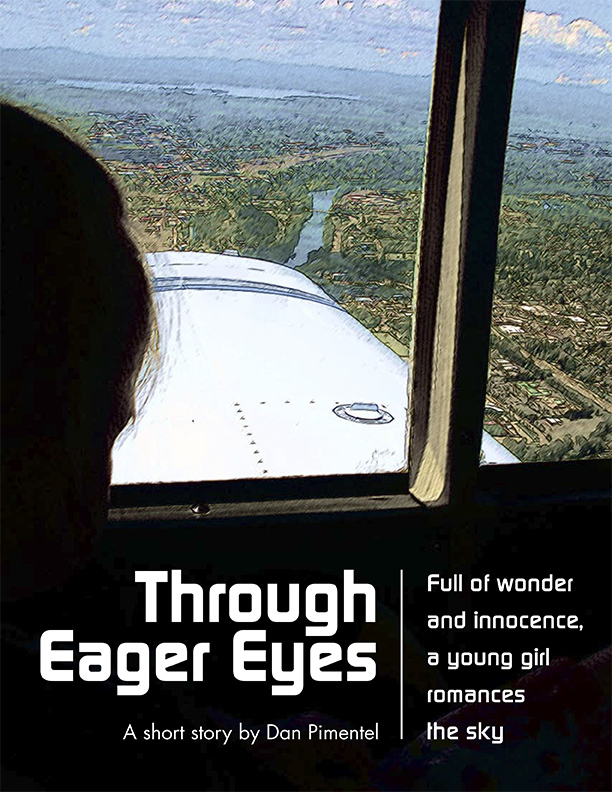 The trip was short, but it provided me with a plethora of material to write about...the result being a six-chapter short story Through Eager Eyes, which I published and can be downloaded as a PDF e-book here. Yes that was a joy ride for sure. I am really looking forward to the day when she is old enough to sit up front on a pillow and operate the controls. After seeing how well she flies my X-Plane sim - at 4-years-old she is rock solid for straight and level or in turns - I can only assume she and Katy are going to get along just fine.